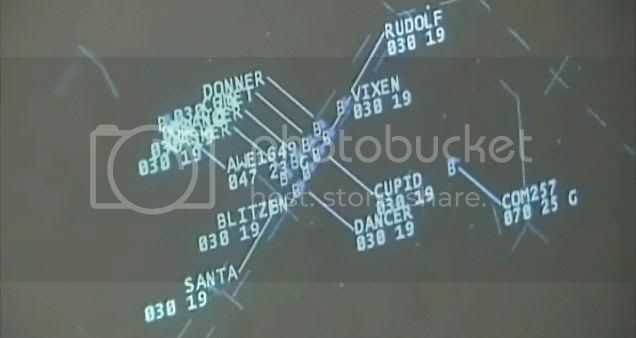 The $6 million question - is a Sleigh and 9 reindeer considered a standard formation or not, and if not, what separation requirements do we have? 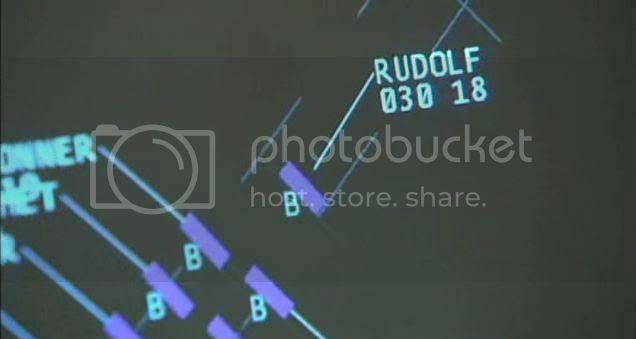 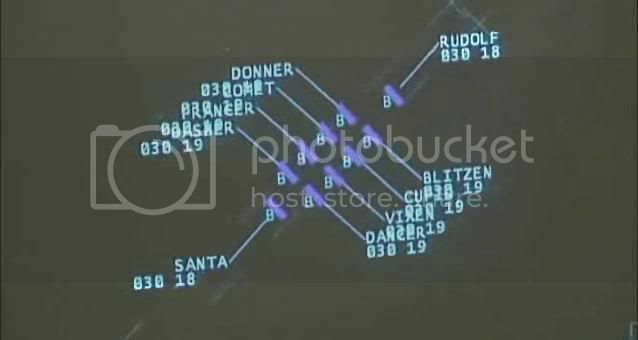 Funny that someone should post something like this, because if it weren't for a typo, and one person's good sense of humour, NORAD's Santa Tracker wouldn't exist. 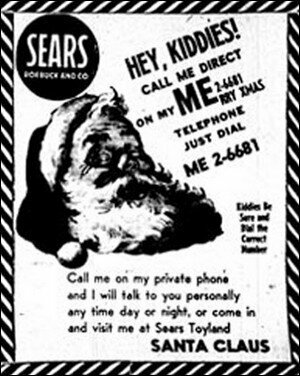 Props to StoryCorps for the story.